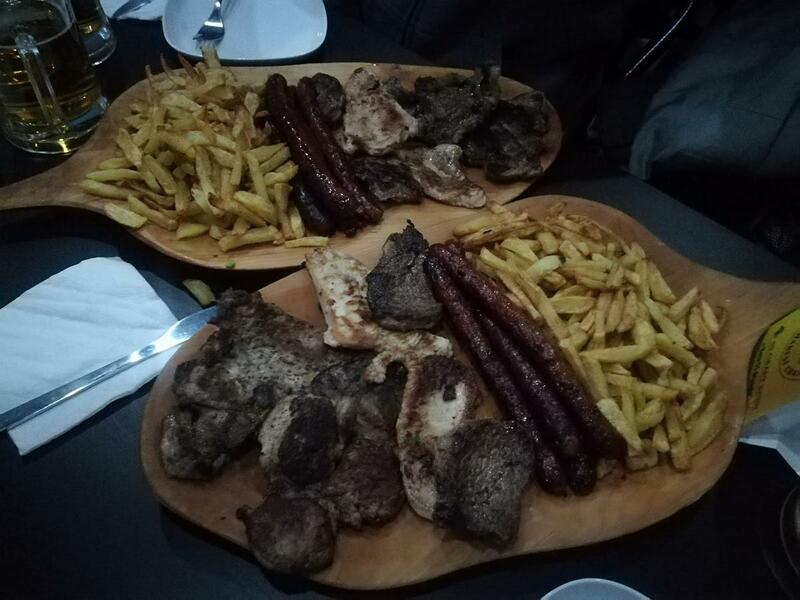 After a long walk around Muzeul Curtea Veche, go to this bar and have a rest here. International cuisine is to guests' liking here. Many people point out that waiters offer mouthwatering soup, spaghetti carbonara and chicken here. 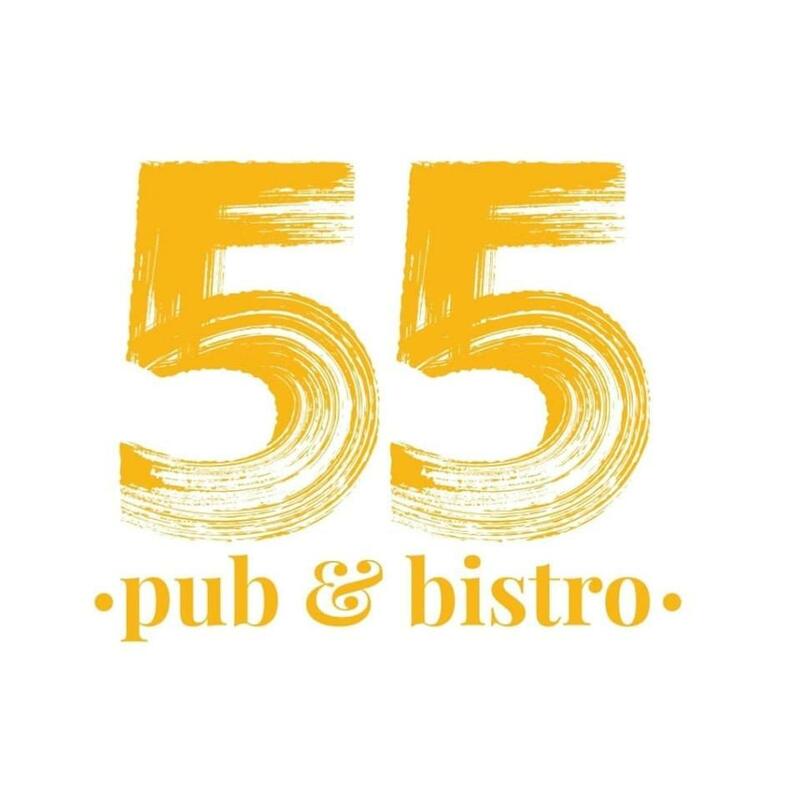 55 Pub Bistro will offer you delicious beer, house wine or rum. It's time to degustate great coffee or good tea. This place is famous for its great service and friendly staff, that is always ready to help you. Tasty dishes at attractive prices are provided here. You will appreciate the fine decor and exotic atmosphere of this spot. But this bar hasn't got a high rating on TripAdvisor. Just passed by on a pub stroll after eating at Caru cu bere. Seemed like an interesting place. Will come back. Good place with good food. 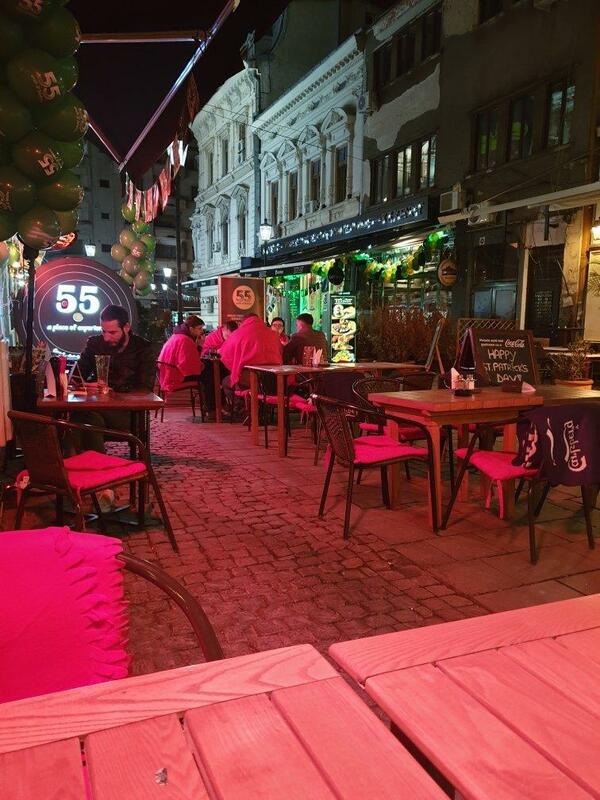 Great location, friendly staff, tasty food and Guinness on tap. What else could you wask for?